We are Border to Border. Border to Border provides telecommunication services to businesses and consumers in portions of Zapata and Webb counties encompassing approximately 850 square miles. 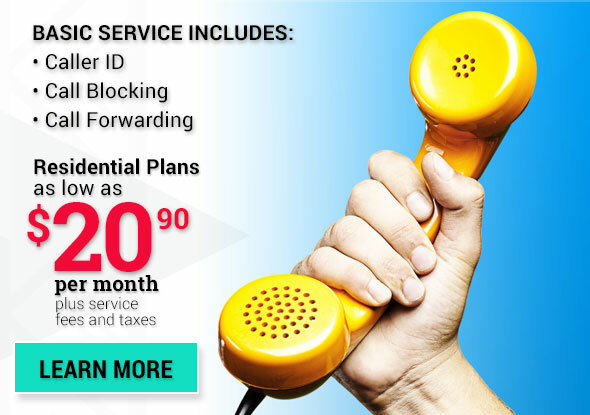 Services include Emergency 911, unlimited local voice service, internet and other broadband services, and equal access to long distance carriers. Our modern telecommunications system consists of digital switching equipment, over 300 miles of buried fiber optic, copper transport and local service cable, remotely located Next Generation Digital Carrier equipment and 700 MHz radio equipment. 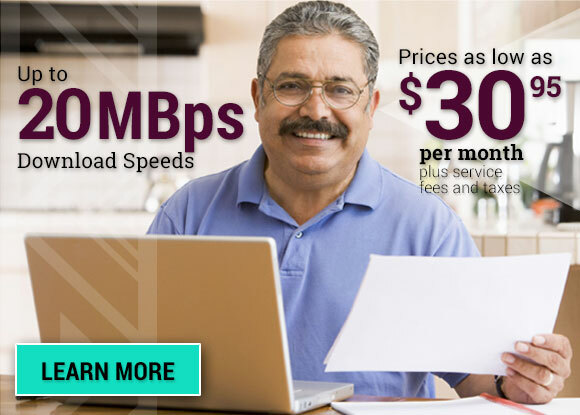 Border’s mission is to sustain and enhance the physical, educational, and financial well-being of our customers by providing access to affordable, dependable, and unrivaled telecommunication services.